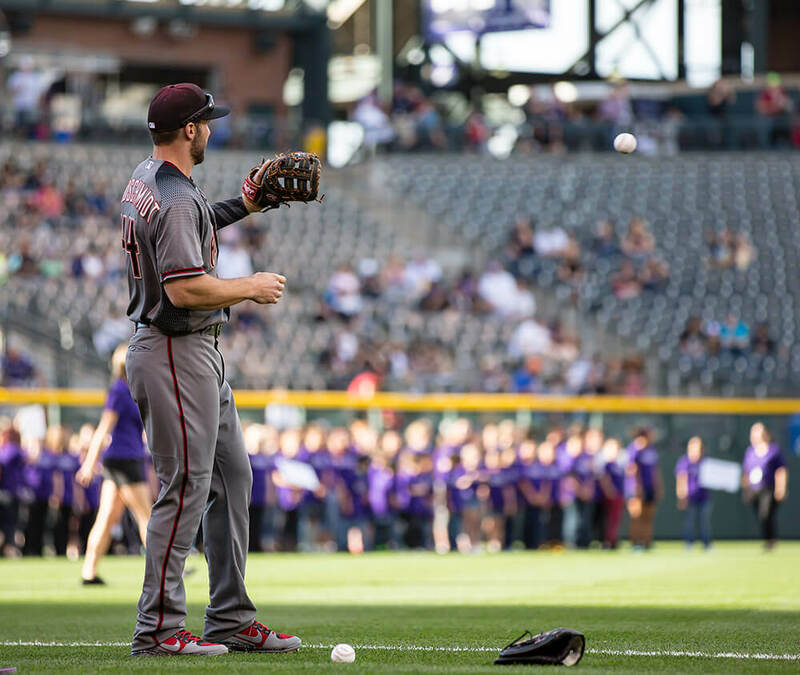 WPW was on-field for the Rockies home series vs. the D-Backs. This is what it looked like through our lens. 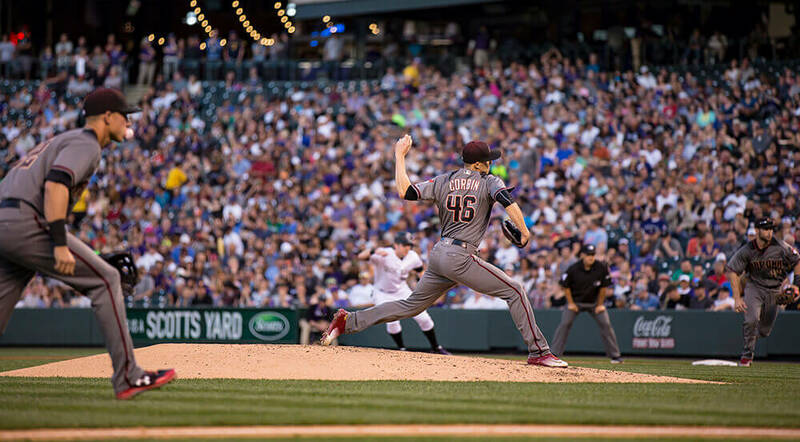 Patrick Corbin keeping the Trout 2 alive. I wonder, will there ever be a day when Nike sells Trout Retros like they do Jordans? I could see the Trout 2 turf selling 20 years from now easy. 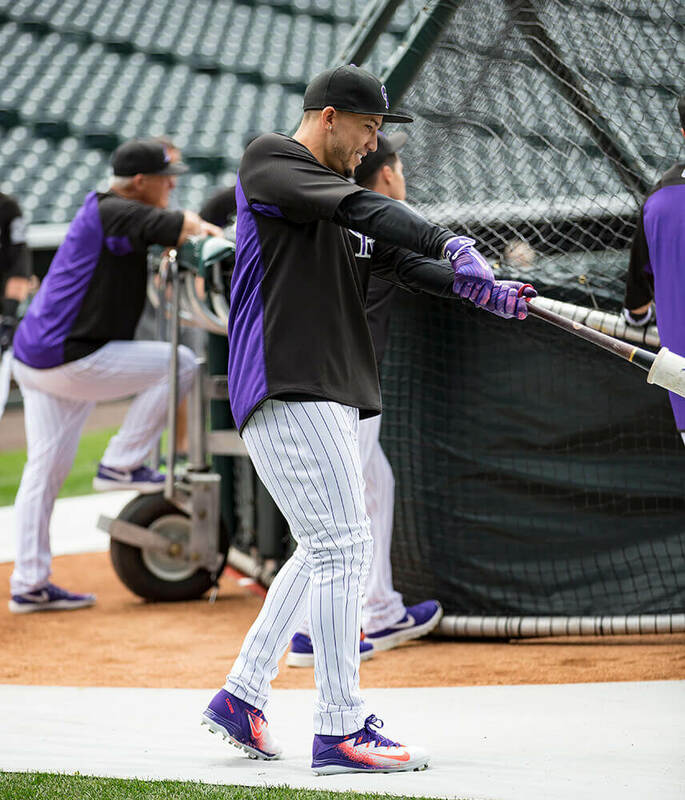 In the least surprising news, Nolan Arenado doesn’t take a day off. 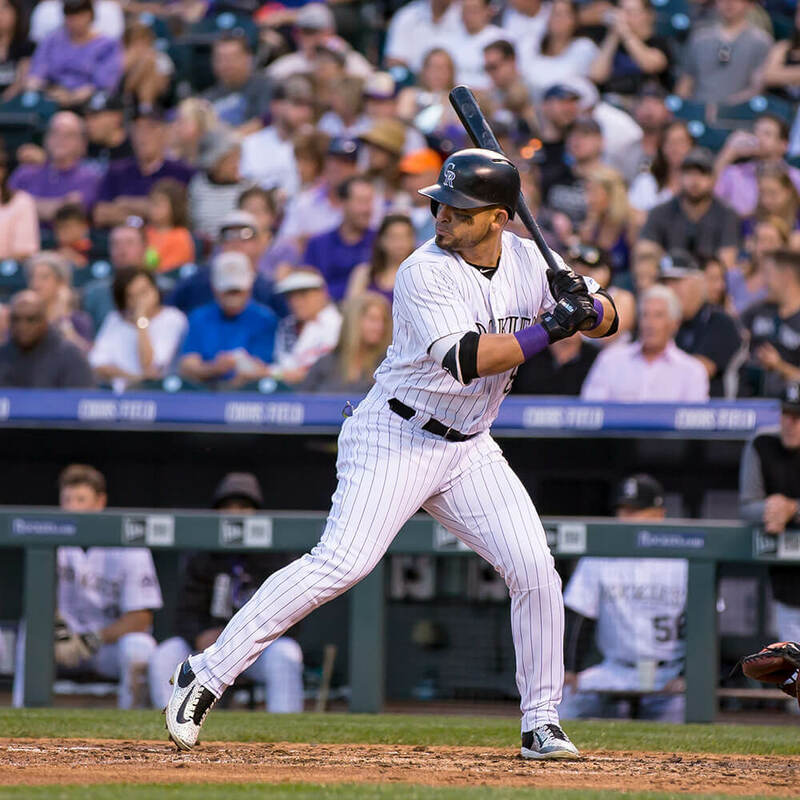 Carlos Gonzalez’ B45 Birch CG5 is a thing of beauty and looks even better with Cargo’s always flawless tape-jobs. Always. Hard to be sure but these might be all-molded Vapor Ultrafly which would be a new thing for those who can’t play metals. These are hybrids normally. 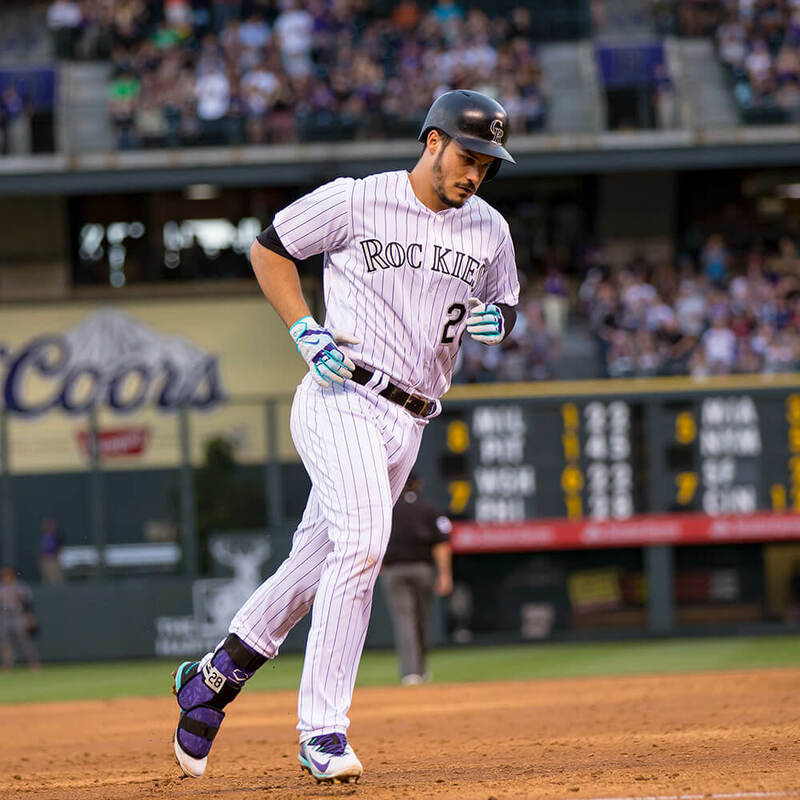 Nolan Arenado still can’t be touched right now as far as gear. 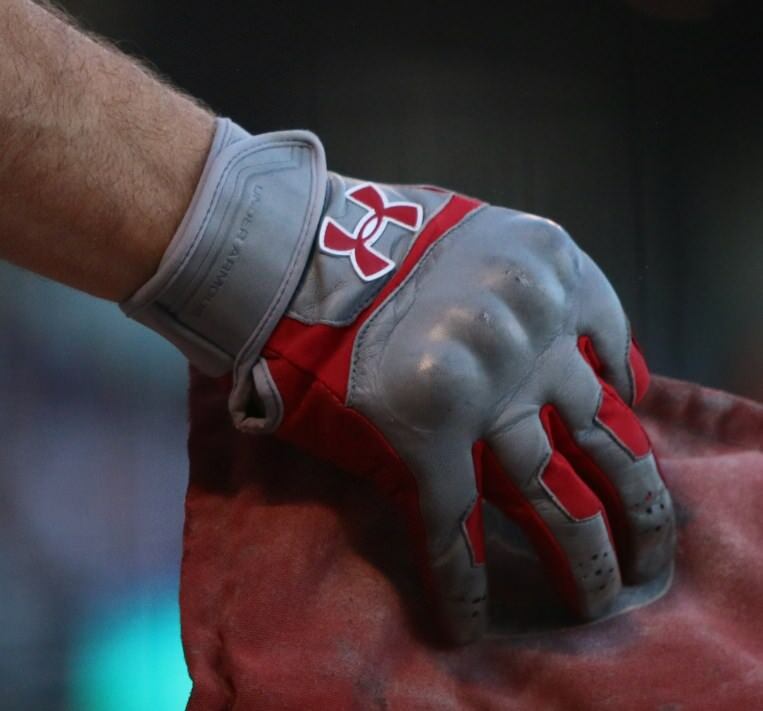 The gloves now are just insanely unbelievably sick. Nobody can beat ’em I’m sorry. 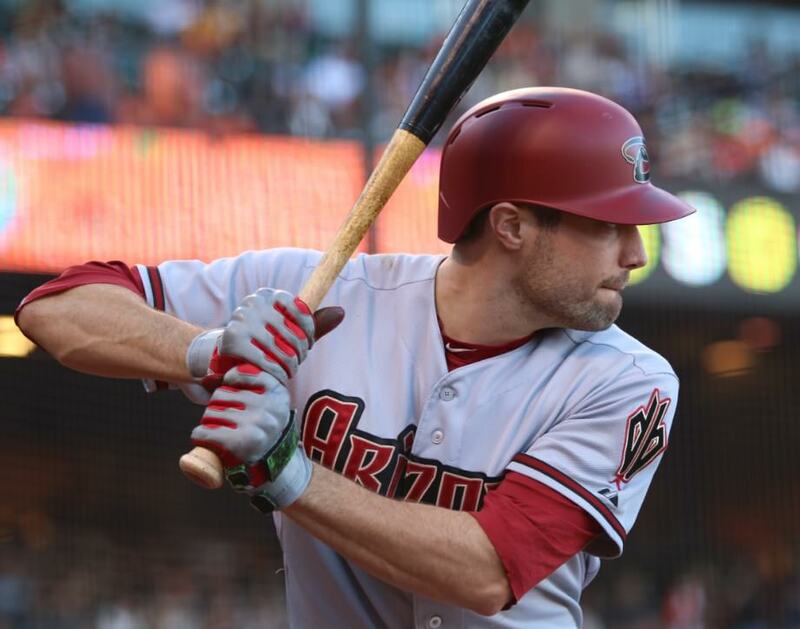 AJ Pollock is still wearing these crazy armored batting gloves that protect the knuckles. We saw him in 2015 with them as well, and I dig ’em. Don’t they look a little bit like Hulk Hands? Also great in case you need to Mike Tyson somebody. 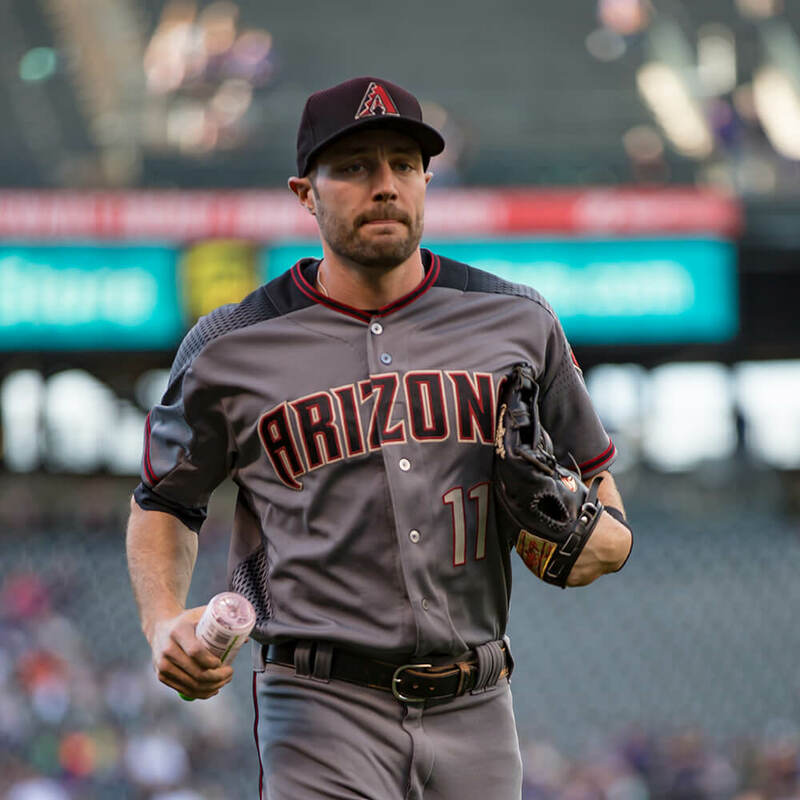 AJ Pollock’s Rawlings Pro Preferred PROS27HFKB now has gold labels on it. And he likes smoothies. As do I, AJ. The Single Post (cross-web?) is showing up a lot. 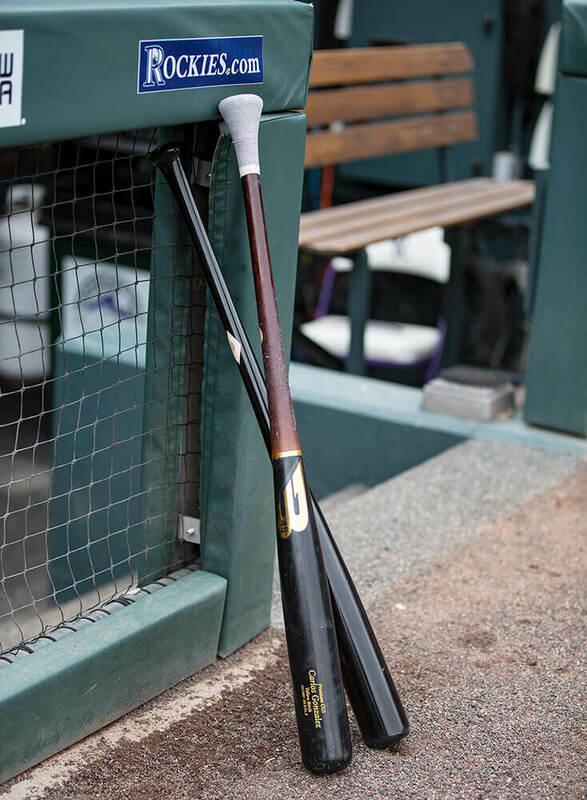 We’re seeing it at shortstop with Carlos Correa’s Wilson. Second base with Dustin Pedroia, and its always had a faction with at third. When you watch it this closely, things like this just stand out. 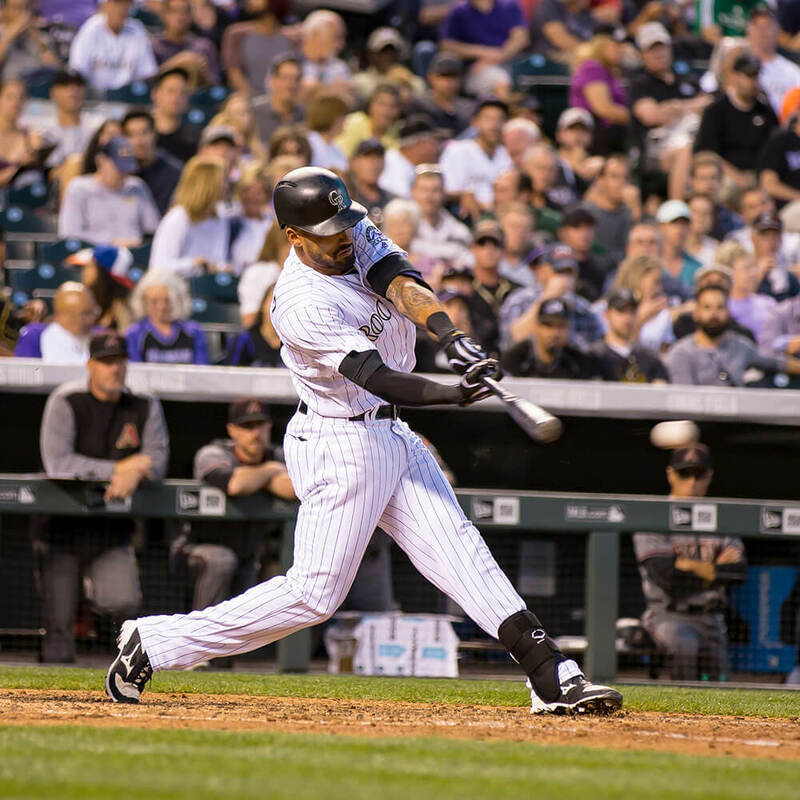 Maybe its the Tulo effect? Who knows but its there for sure. 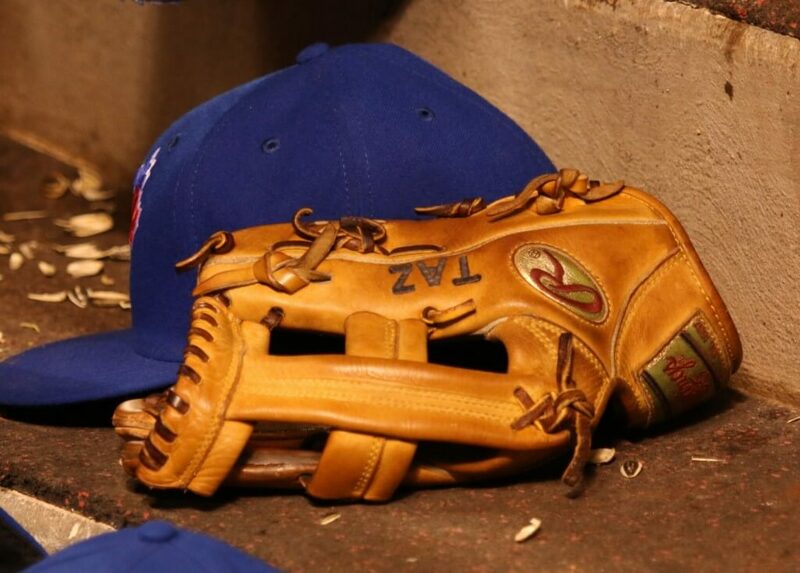 Something about that finely aged Wilson leather. Like a fine wine! You can customize a KP92 here. 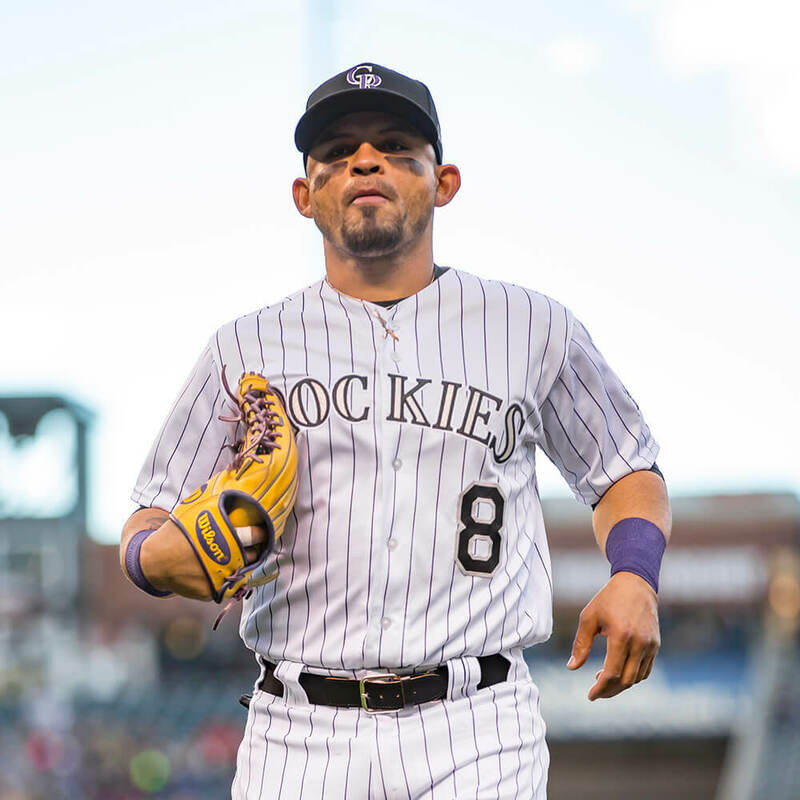 Parra has so much sneaky swag out there and you just have to wonder again if the Rockies are the freshest team in baseball. Trout “Trout” 3s deserve more credit. Doesn’t hurt that they’re in first place either. 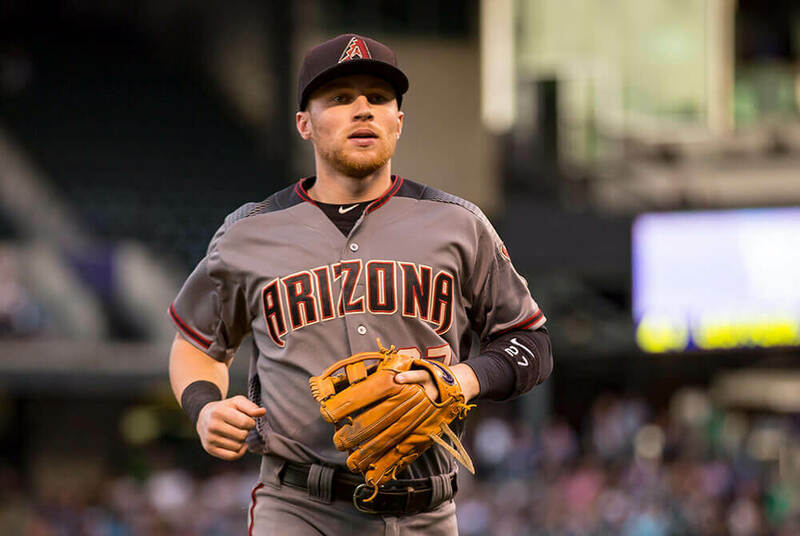 Brandon Drury sneaky had the set that stood out to me the most. 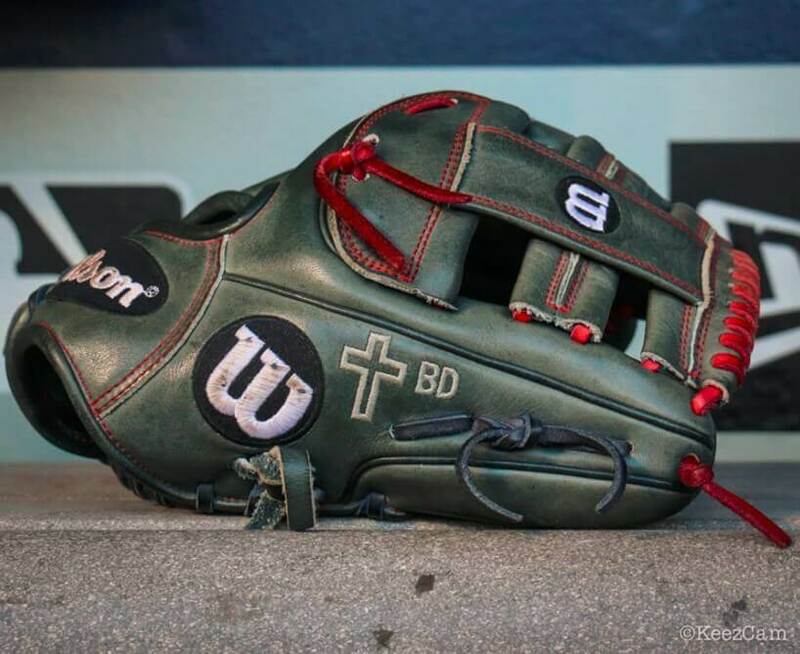 His Nike SHA DO Elite J glove was a surprise for a middle infielder. Only one other guy wears the SHA DO, Ian Kinsler. 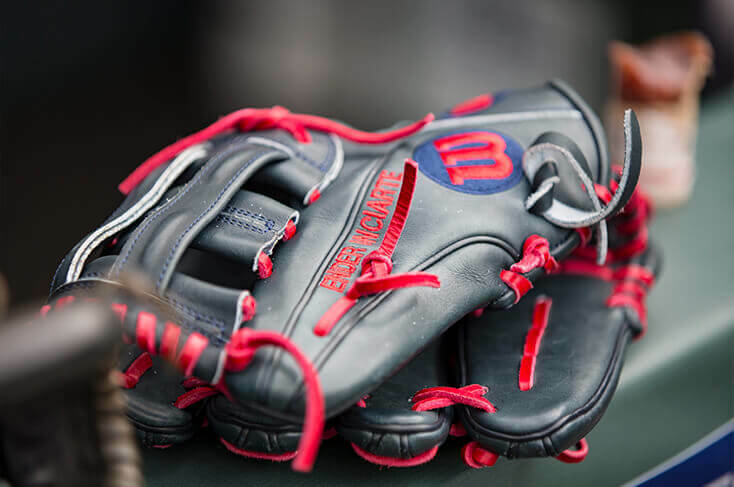 I have a SHA DO Elite J thanks to Rob Refsnyder, and the glove is stiff to say the least. 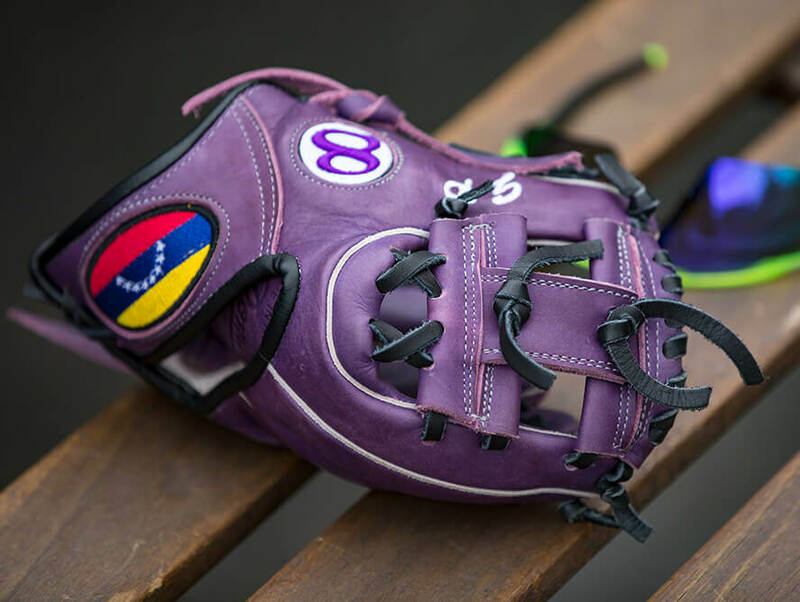 Probably long-lasting leather, but difficult to tame. You can find the SHA DO Elite J on eBay. 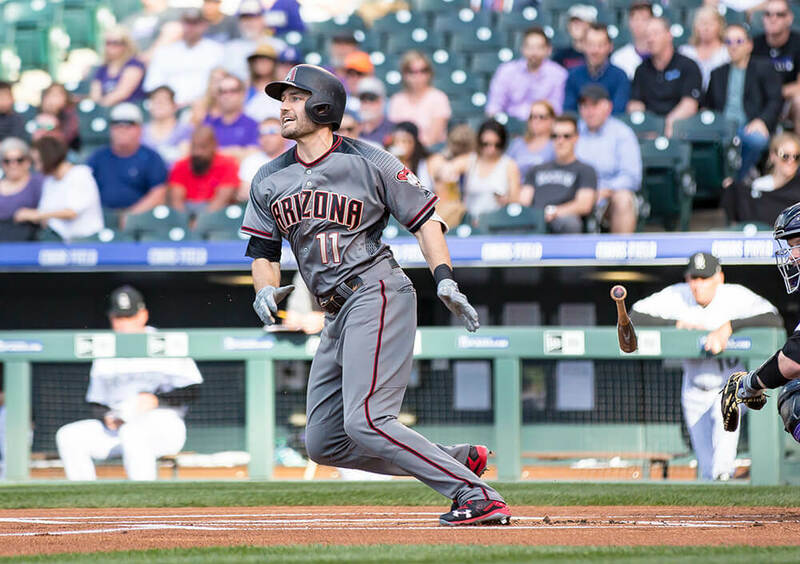 Goldschmidt in some new Nike customs. 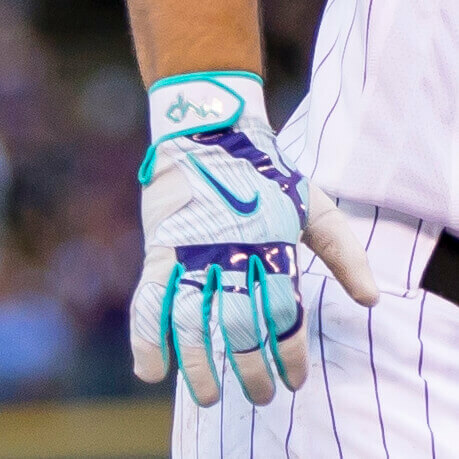 You can shop a very similar cleat, the Nike Clipper, here.